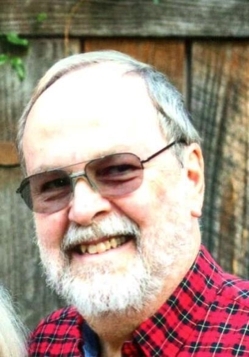 Edmund Cody Burnett, Jr., 66 of Roanoke Rapids, NC died Sunday, December 2, 2018 at UNC Rex Hospital, in Raleigh, NC. Mr. Burnett, was born in Arlington, VA, the son of the late Edmund C. Burnett, Sr. and Martha McCoy Burnett. He graduated from the University of Southern Mississippi, with a PHD, he obtained his Bachelor’s degree at Wake Forest University and a Master’s degree from East Carolina University. His sister, Caroline Burnett also preceded him in death. A retired psychologist, he worked as Director of Outpatient Services at Riverstone Counseling and Personal Development (Formerly Halifax County Mental Health Center) for twenty-seven years. Retired from Five County Mental Health Authority, after six years, as Director of Outpatient Services, a beloved Supervisor. He retired in June 2015 from Carriage House, his private practice.